What a fabulous way to spend a Thursday night. On Thursday 11/12 I attended the RedPlum event: My Frugalicious Holiday at the Liberty Hotel in Boston. Along for the ride were Carissa from Starving Artist and Neha from Simply. The event was held on the balcony that ran along the fourth floor, and looked down into the beautiful lobby. - The setting was extraordinary! We checked in and received our name tags - which identified our blogs. 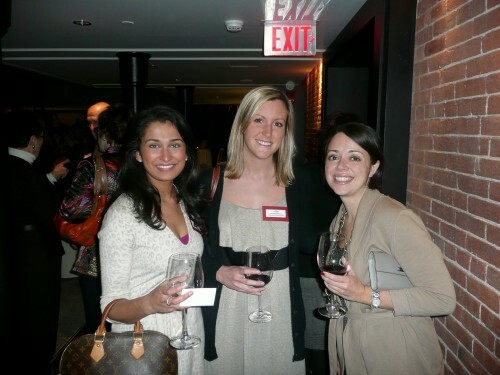 I was really excited to go to an event and represent my blog officially! 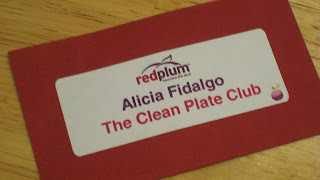 There were official RedPlum cocktails offered as we entered - but I immediately spied the representatives from the Wine Connextion in North Andover MA, so we passed on the cocktails and headed over to the table. They were sampling champagne (one of my absolute favorites - such a treat), as well as Chardonnay, Cotes D'Rhone, and a Cabernet Sauvignon. 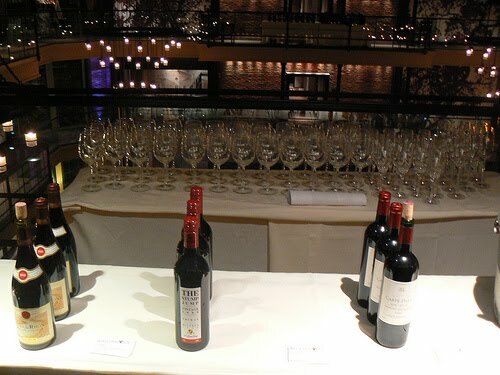 The champagne and the Cabernet were both delicious and inexpensive. I didn't try the Chardonnay, but Neha seemed happy with her glass. 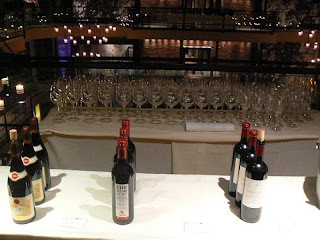 Sam Messina, the wine director at the store was a delight to speak with. He was exuding so much energy - and you could tell that he was very passionate about his work! I love wine - I've been to Napa and Sonoma a couple times - but still know very little about wines, and pairing. Sam was very easy to talk to and gave suggestions for wine pairing - and some information on the qualities to look for in a good wine. If you live in the North Shore area I suggest you check out the wine connection - if the other employees are anything like Sam, you will be steered in the right direction if you need help with your choices! 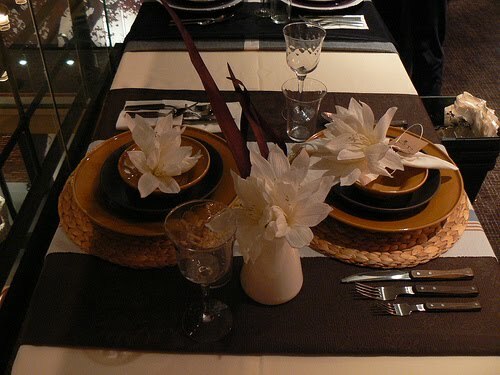 After our wine tasting we made our way over to the table-scape set up by Ikea. They used some really creative tricks to set a beautiful table - such as using curtains as table runners, and using Christmas tree balls as place markers - names were written on the balls in metallic marker! My second favorite part (2nd to the wine tasting- yum!) was the table with all the gifts under $30. 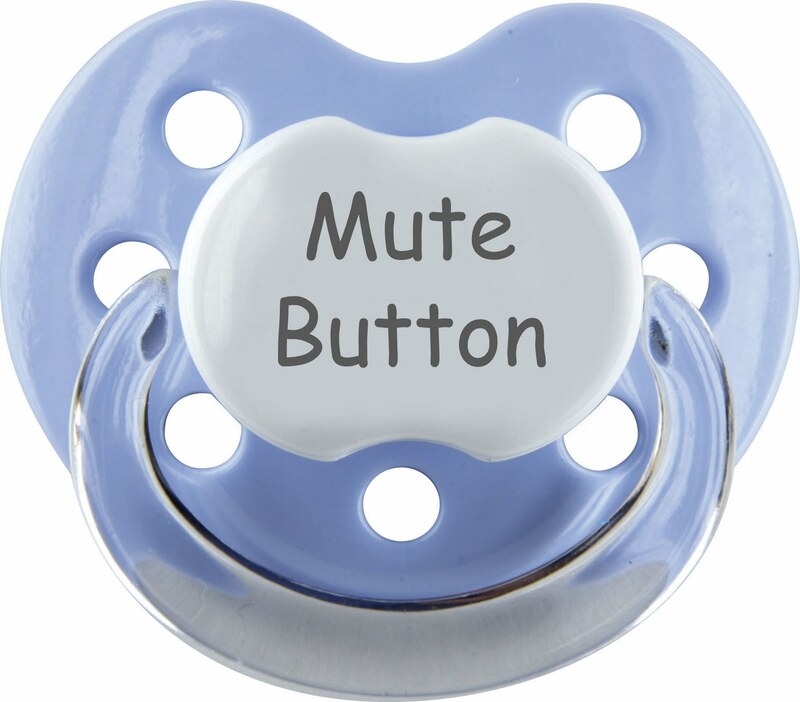 They had lots of great gift ideas for every type of person. My coworker is pregnant with her first child to I was immediately drawn to the onesies and pacifiers! 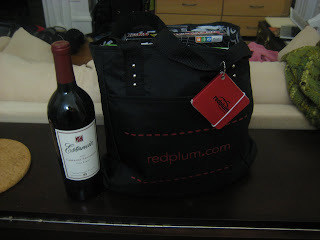 As we left the event, we were given gift bags which included a bottle of wine and some of the gifts that we had seen. I had a ton of fun - and all the other Boston area bloggers seemed to have a great time as well. 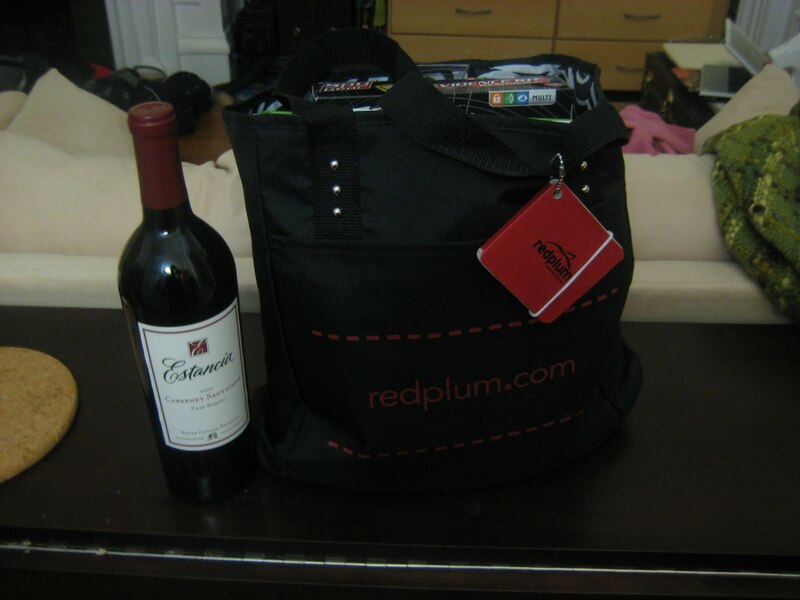 RedPlum is traveling to many major cities over the holiday season - If there is one in your area I suggest you attend! It was a lot of fun - and a great showcase of holiday ideas - from food, to decorating, to gift-giving! 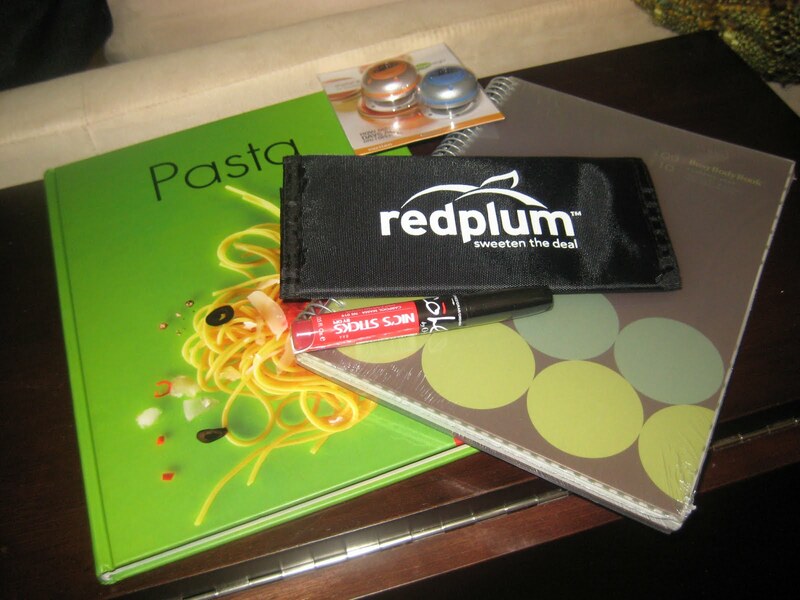 If you can't make one of the events - check out the RedPlum list of Great Gifts under $30! Too bad you couldn't make it! but thank you so much for letting me know about the event, I had a blast! Definitely a ton of fun -others should check it out in their cities!